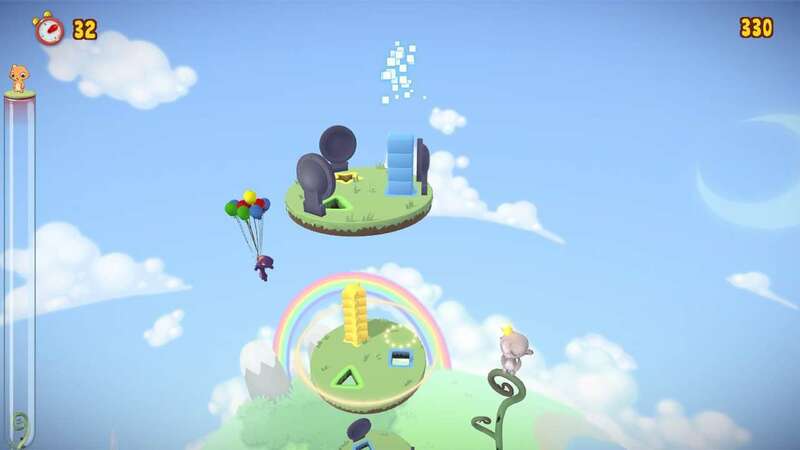 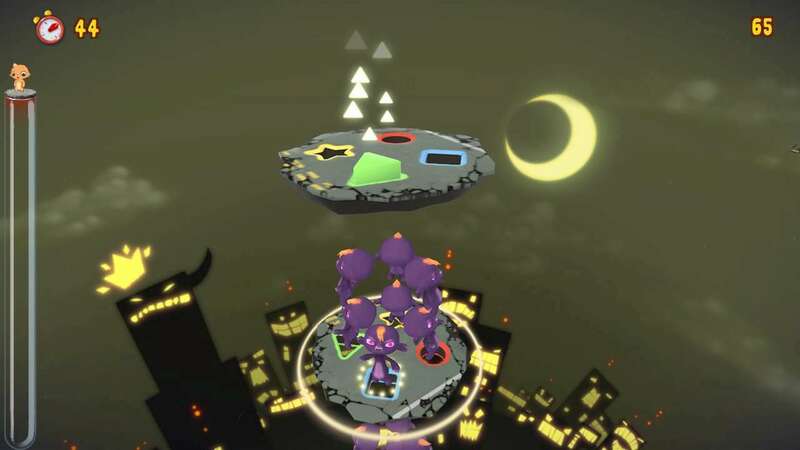 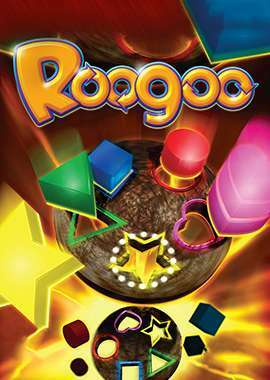 Roogoo tasks players with guiding meteors in the form of shaped blocks through a series of rotating disks as a means of saving planet Roo and the entire Roogoo race. 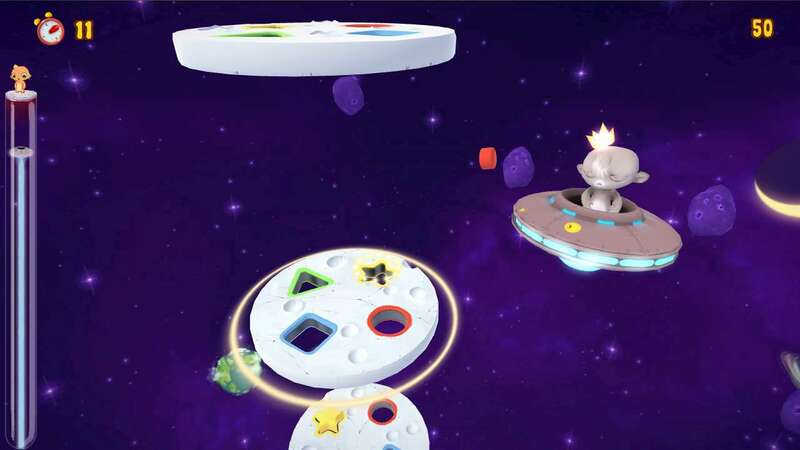 If aligned correctly, the disks allow the blocks to reach the ground and scores are awarded. 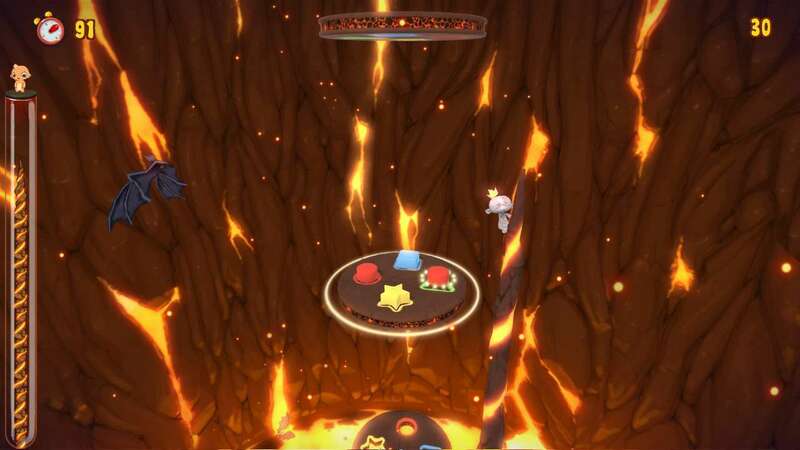 Various obstacles and enemies will impede the blocks' movement and with the flow of meteor blocks steadily increasing as the game progresses, players will have to think on their feet to save the Roogoo and rack up seriously high scores.